To complete our Administrator’s Credential program. Your credential will be titled "Child Care Director Credential"
Programs: Payment must be made in full before you start the program. All trainers have at least a M.S. 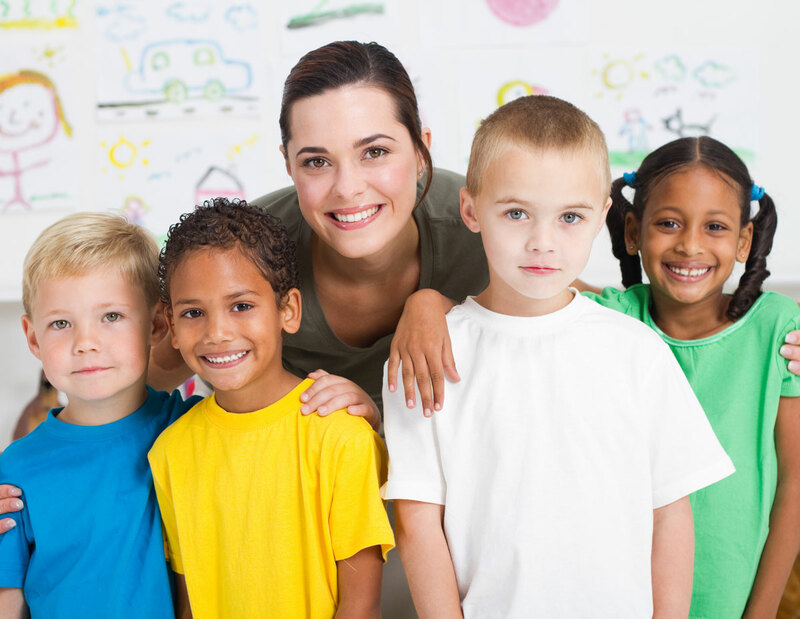 in Early Childhood Education or Child Development and members of National Organizations. We are here for you and are going to do what it takes to help you succeed! 1. I have never been convicted of a felony offense or misdemeanor classified as: an offense against the person or family, a public indecency, or a felony violation of any law intended to control the possession or distribution of any substance included as a controlled substance in the Texas Controlled Substance Act.2. I am in good standing with the State of Texas. 3. By entering your signature below, you state that all information is true and factual. Submission of registration does not guarantee renewal of your Director Credential. 4. I understand that in order to renew my Director Credential, I must have maintained compliance with child care licensing. After reviewing my compliance history and training, I understand that Shade Tree Learning has a right to deny my renewal if I have excessive non-compliances with child care licensing or have been placed on corrective action over the last two years. Complete all portions of this Renewal Application, email the following information to shadetreelearning@yahoo.com, and submit your payment at least 15 days before your renewal expiration. a. $65.00 renewal fee. This can be paid via a check or online using a credit card. b. Copy of Current CPR and First Aid Certificate. c. Copy and summary of all training received over the last two years showing that you have received at least 48 hours of training in Child Development and 12 hours of training in administration. Each training must be presented by a person or organization that meets the State of Texas trainer requirements. Outline each training class with knowledge learned and how this was new knowledge was implemented into your program. Related college courses may be counted towards the total clock hours. d. Copy of all child care licensing inspections or investigations for the last two years. Please explain any non-compliance, course of action taken for each non-compliance, and a plan on how you will maintain this standard in the future.